It is an honor to be nominated as chair-elect of the Educators of School Librarians Section. I am currently an Assistant Professor at Old Dominion University in Norfolk, Virginia, where I am responsible for research and teaching in the school library program. 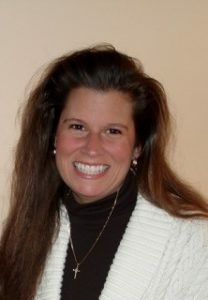 I have been a member of ALA and AASL since I enrolled in coursework to earn my Master’s degree. 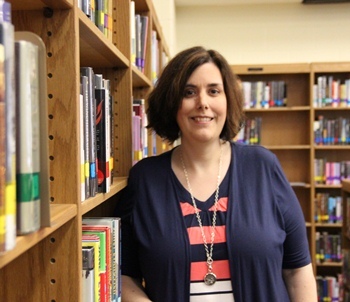 I have been actively involved in the organization in some capacity, such as a committee or task force member, since I got my first job as a school librarian. Unfortunately, I don’t think mine is the typical experience of most school library students or beginning professionals. When reflecting on changes our professional organization could make, it is easy to note needed advocacy efforts directed toward outside stakeholders. However, there are missed opportunities within our profession. 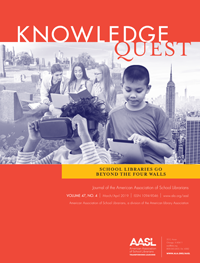 It is equally important that AASL foster support among emerging school librarians. In order to be active, contributing members, students and new school librarians need to see the benefit of membership in their national organization. Providing varied and multiple opportunities for students and new professionals to engage within the professional organization will be critical in the upcoming years. 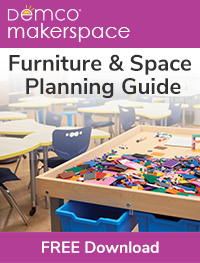 This is an exciting time for school libraries! We are currently implementing new National School Library Standards for Learners, School Librarians and School Libraries. 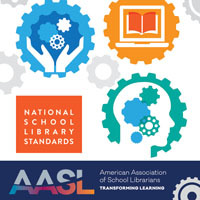 The implementation of the AASL Standards will help shape the direction of best practice in our schools, the conversations to which school librarians are invited, and the research agenda of the field. 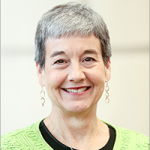 AASL has begun to provide opportunities for those early in their profession. With thoughtful attention to fostering these initiatives, early career professionals will become the new leaders in the profession; ensuring innovative new voices that are excited to transform learning are included. 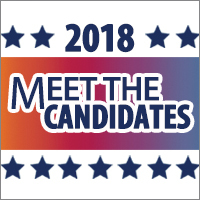 Over the next three years, the most important change that AASL could make would be to develop stronger ties to the student membership of AASL. As a member of the Educators of School Librarians Section (ESLS), we have often discussed that many student members of AASL drop their membership once they no longer benefit from the reduced student prices. One method to improve this is to better publicize the AASL Student Bridge Scholarship that is available for members who are transitioning from student to regular membership. The scholarship covers the difference in cost between student and regular membership. It has not been highly publicized in the past, and AASL has not taken the opportunity to highlight any recipients. If you’re not familiar with the program, be sure to check it out here – http://www.ala.org/aasl/awards/student. Additionally, the biennial AASL Conference is an opportunity to provide support for student members through sessions and pre-conferences specifically designed to appeal to students. Providing more student-focused opportunities within our organization will help these members see the value of their continued membership.